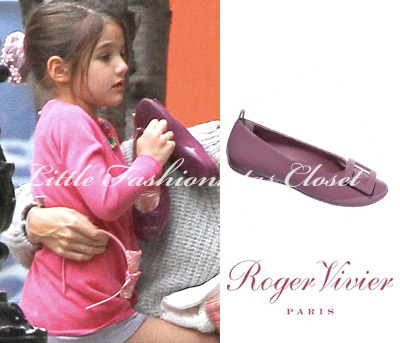 Suri and her new BFF from school went out for playdate in NYC on December 14th 2012. Suri has new additions to her festive wardrobe! 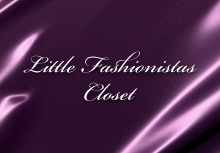 She was wearing Dark Red Lace Dress FW'12 by ZARA kids and Green Velveteen Shoes FW'12 by Il Gufo. 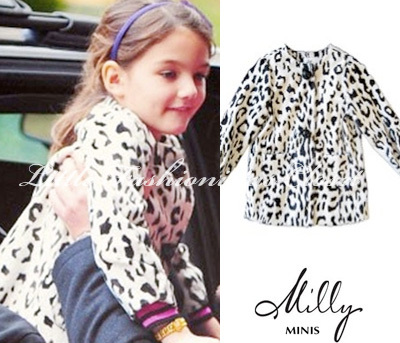 outfit info: Addison Faux Fur Coat FW'12 by Milly Minis (first worn on November 2nd 2012). 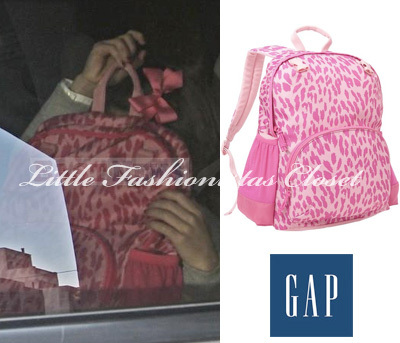 Suri walks with friends after school in Tribeca neighborhood in NYC on December 11th 2012.
outfit info: Pink Puffer Coat FW'12 by Monnalisa (first seen on October 21st 2012), Alyssa Mary Jane Shoes by Ralph Lauren and her usual Pink Leopard Print Junior Backpack by GAP from her 1st day of School. and later they left the theater together. Suri was wearing Flamingo Print Tights from FW'12 by H&M for Unicef (other pair she wore on November 9th 2012). outfit info: Pink Puffer Coat FW'12 by Monnalisa (first seen on October 21st 2012) and Black Short Boots by Lanvin. Suri pictured arriving to school in NYC on December 5th 2012.
outfit info: Pink Puffer Coat FW'12 by Monnalisa (first seen on October 21st 2012). Suri & Katie looked adorable while skipping through NY's traffic on December 2nd 2012. Suri was wearing Poppy Print Dress from Cannes Collection FW'12 by GAP. Suri and her classmates arriving to school together in NYC on November 29th 2012. Suri was wearing Cap Toe Black Ballet Flats by Bloch. outfit info: Pink Puffer Coat FW'12 by Monnalisa (first seen on October 21st 2012) and her usual Pink Leopard Print Junior Backpack by GAP from her 1st day of School. Suri pictured arriving to school in NYC on November 27th 2012.
outfit info: Pink Puffer Coat FW'12 by Monnalisa (first seen on October 21st 2012) and Gommette Purple Patent Ballerinas from FW'13 Jeune Fille by Roger Vivier (available at RV Bal Harbour Shop, FL). 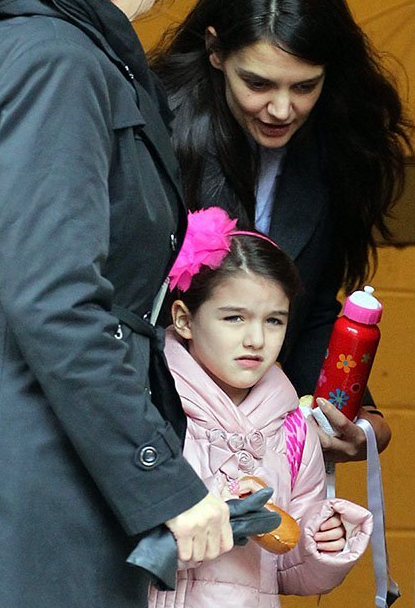 Suri & Katie pictured leaving The Avenues school in NYC on November 26th 2012.